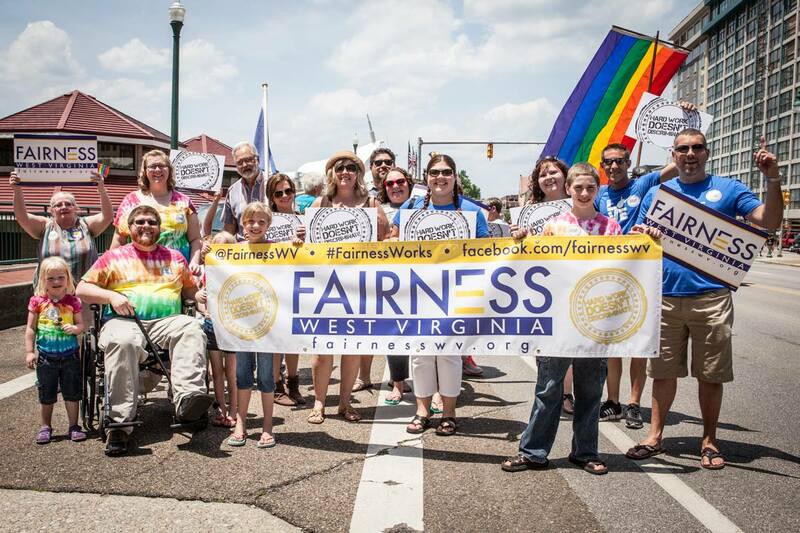 Fairness West Virginia (Fairness) is the statewide civil rights advocacy organization dedicated to fair treatment and civil rights for lesbian, gay, bisexual and transgender West Virginians. Our mission is to ensure LGBT people can be open, honest and safe at home, at work, and in the community. We are open to everyone who believes in fundamental fairness. 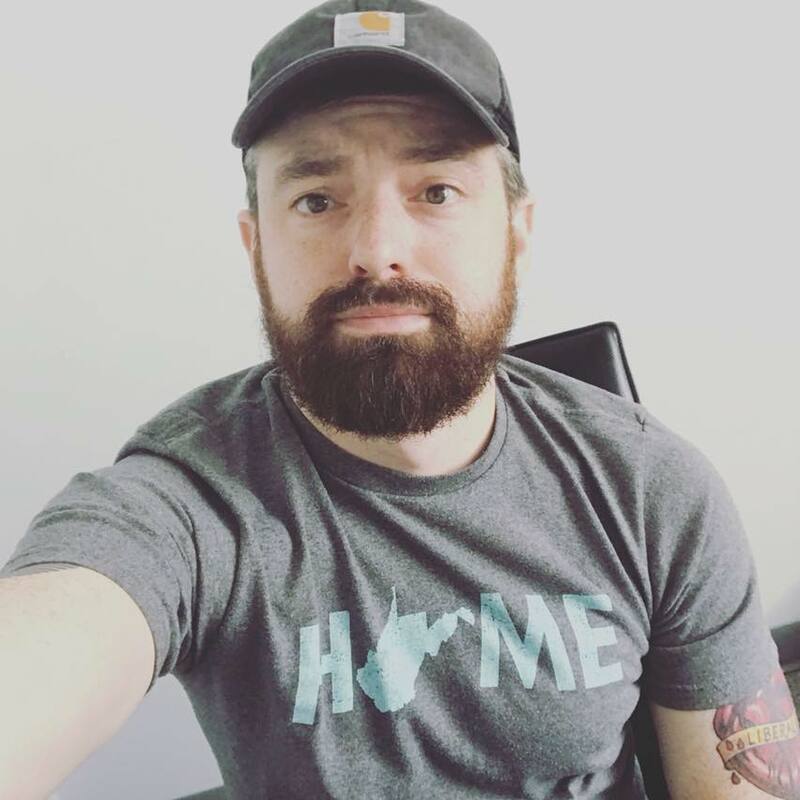 For the last four years Andrew Schneider, as Executive Director, has led the effort to advocate for effective lesbian, gay, bisexual, and transgender policy changes in West Virginia. 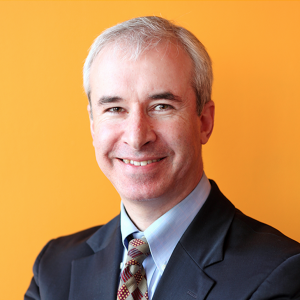 Prior to joining Fairness, Andrew served for seven years as the Executive Director of the ACLU of Connecticut where he was a leader in the successful state campaigns to win transgender civil rights, abolish the death penalty, and legalize medical marijuana. Before that, he was the Executive Director of the ACLU of West Virginia for six years. In 2007 he was the recipient of the West Virginia NAACP Freedom Award for leading the successful legislative effort to ban and combat racial profiling in the state. He holds a Bachelor of Arts degree in European History from Washington and Lee University. Prior to joining the team at Fairness West Virginia, Billy was the communications specialist for the West Virginia Conservation Agency, a division of state government responsible for protecting the Mountain State’s water and soil resources. A 10-year veteran of the newspaper industry, Billy was the entertainment editor of the former Charleston Daily Mail. Before that, he helped lead the Daily Mail’s reporting team as assistant city editor. He has also worked as a freelance photographer for the past 15 years for numerous national publications. He holds a bachelors degree in journalism from West Virginia University. Billy lives in Charleston with his husband, Travis. 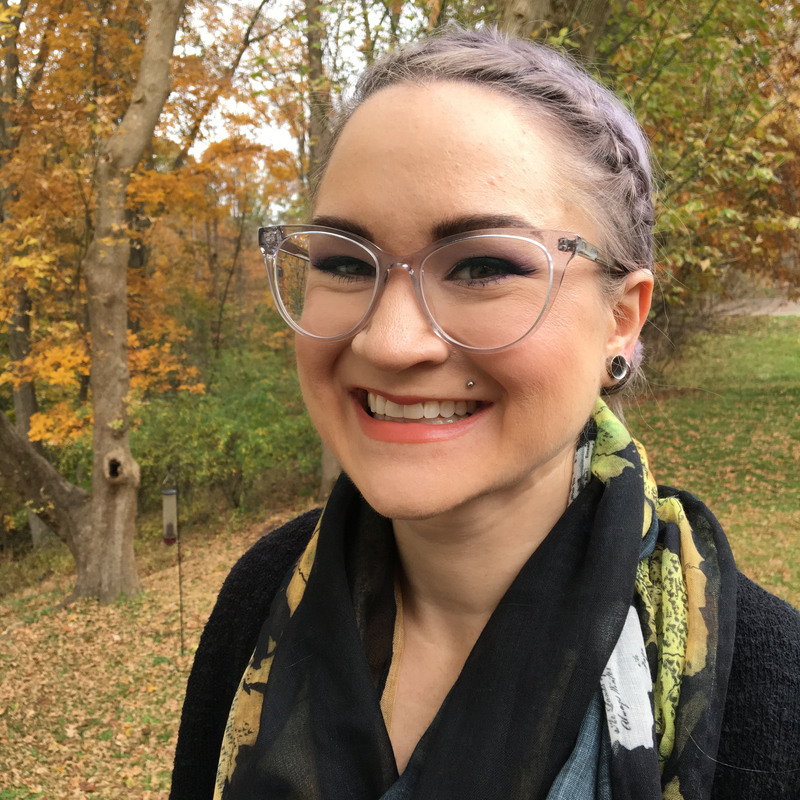 Natasha is a 2017 graduate of West Virginia University’s Eberley College of Arts and Sciences, with a bachelors degree in women’s and gender studies. Prior to joining the Fairness West Virginia staff, Natasha was an intern with United Food and Commercial Workers union local 400. She also has written about the labor movement, gender and politics for various publications. 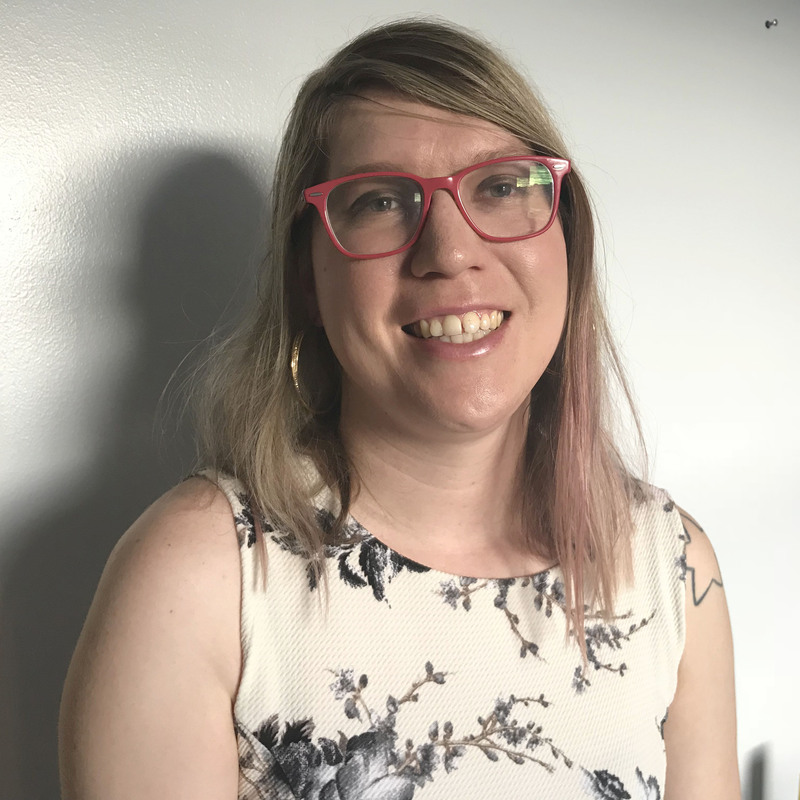 As the transgender visibility organizer, Natasha is working with the state’s medical and education professionals to increase representation and level of care for the transgender community. A New York native who grew up in Huntington, Erin has worked in office administration for 14 years. She holds a bachelors degree in communications from West Virginia State University. Erin has been active for 10 years in the sport of roller derby as both a player and coach, and currently plays with West Virginia Roller Derby in Beckley. She also loves cats and knitting. Erin lives in Charleston with her husband, Josh, step-daughter Piper, and her three cat children Meatball, Cal, and Moon.